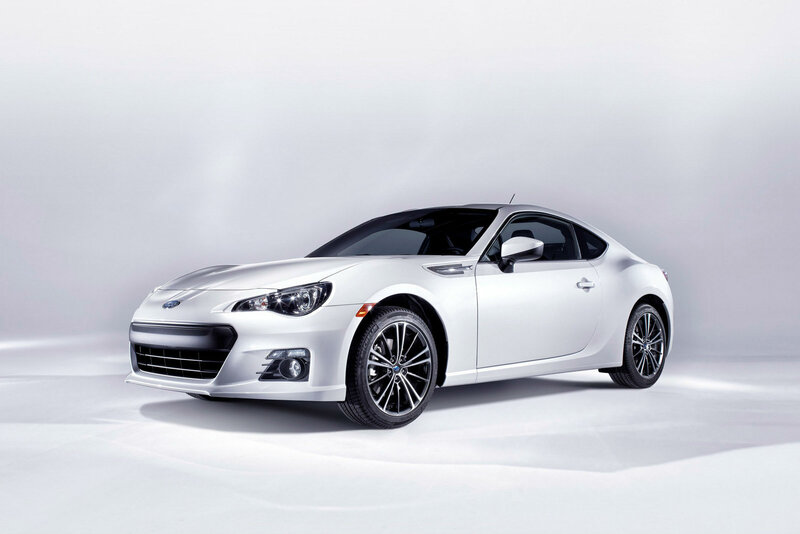 Subaru and Toyota have been collaborating and the result is the new Subaru BRZ, or Scion FR-S as both companies are selling the car under their own nameplate. Subaru claims that they did most of the developement, concentrating on keeping weight down and incorporating nearly perfect weight distribution. The Power comes from a 2.0 Liter Flat-Four Providing a decent 200 bhp. The engine achieves this hp although its naturally aspirated so we think that, (Considering Subaru’s history) it would thrive with a turbo. We predict an STI model is in the works, were hoping so.